In addition to the email address issued to individuals associated with the college, most departments also have an email address (i.e. 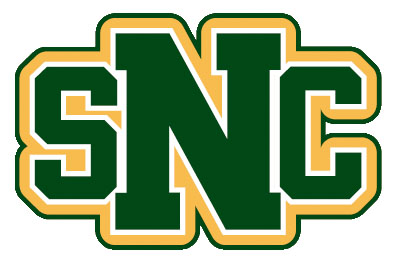 its@snc.edu). Many campus organizations also have a similar email address (i.e. sga@snc.edu). These department/organization email accounts work a little differently than traditional email accounts. Specifically, they do not have passwords, so no one actually logs into these accounts. Instead, individual users are delegated access to the Inbox of that account. This means that a delegate can send or receive emails using that department/organization email address. Note that the above page also shows you a list of other people who are also delegated to those same email accounts. And it shows you if anyone has delegated access to your email account. In order to request access to an existing department/organization account, please send an email to servicedesk@snc.edu with your request. Be sure to give us the full email address of the account you need access to. If you don't see the other account in the list, try refreshing the browser window. If you still don't see it, then your account has not been delegated access to the other email account.